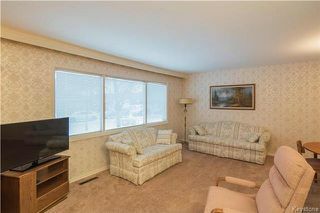 This home is just steps from schools of all levels and has been meticulously kept by its long-term owners. 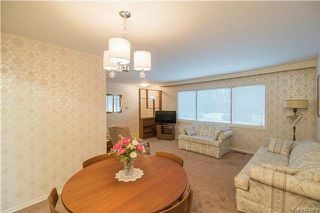 Entering into the home, you are immediately greeted by an open-concept living and dining space. 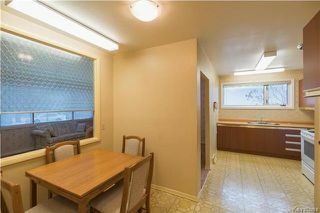 Just off the formal dining area is the large eat-in kitchen that offers a deep walk-in pantry and comes with both appliances. 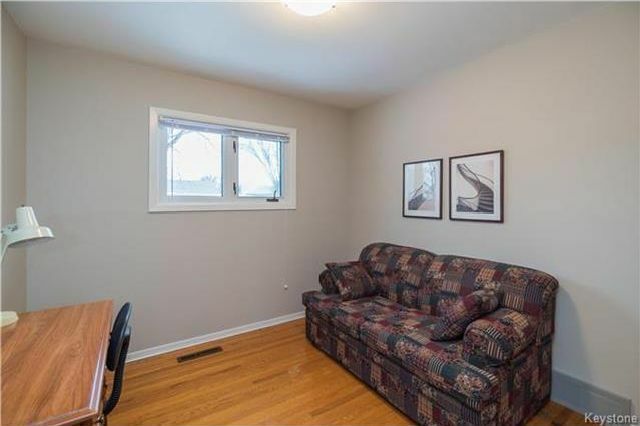 Further into the main floor is a 4-piece bathroom as well as 3 spacious bedrooms including the large master bedroom with views toward the rear yard. 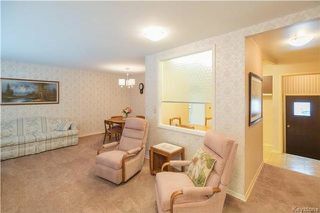 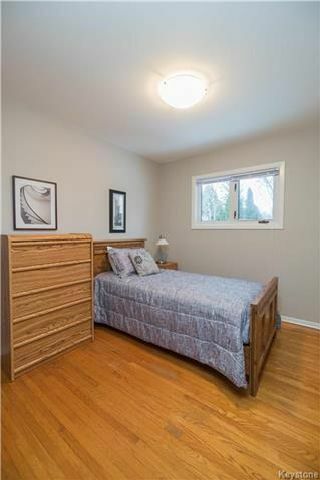 In the bedrooms you can view the original hardwood floors that continue underneath the carpeted areas upstairs. 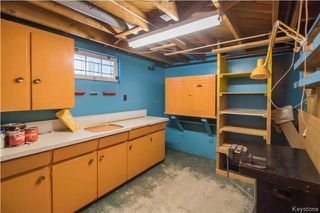 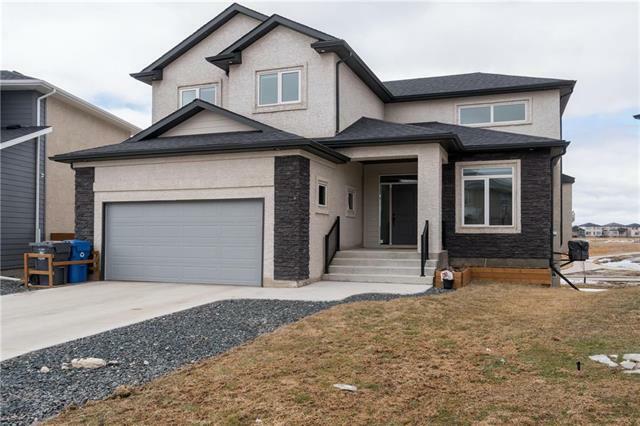 The lower level of this home has been partially finished with a wet bar, large recroom, workshop (potential to be a 4th bedroom), and space to add a 2nd bathroom. 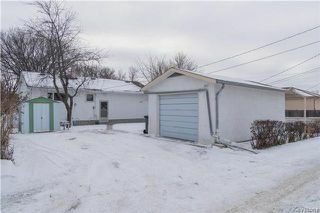 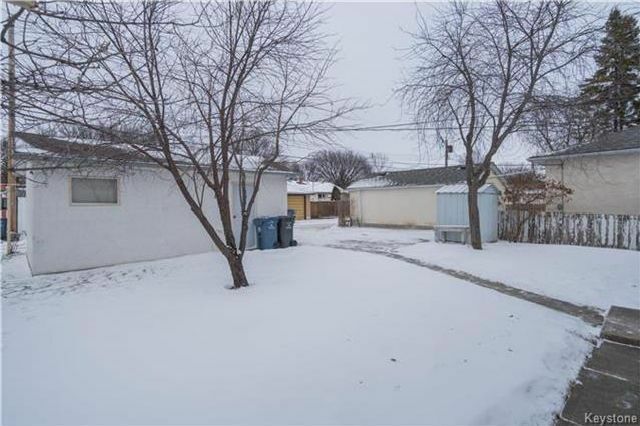 Outside you will find a spacious yard with an oversized single detached garage and 2 sheds. 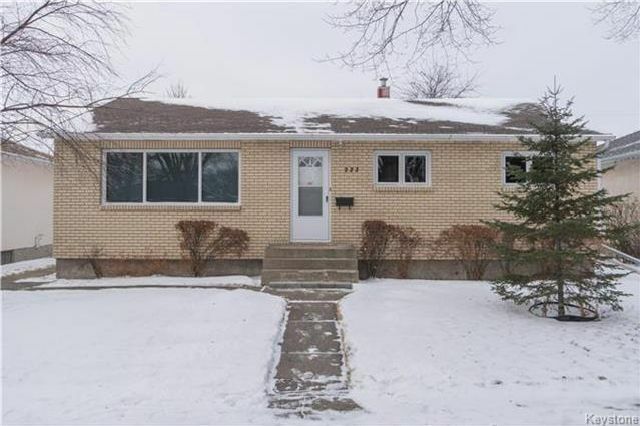 Other upgrades: higheff furnace (2016), HWT (2012), shingles (2010), R50 attic insulation(2016), most windows tri-pane PVC, & more. Entering the home you are greeted by the spacious living room with a large window looking at the front yard. 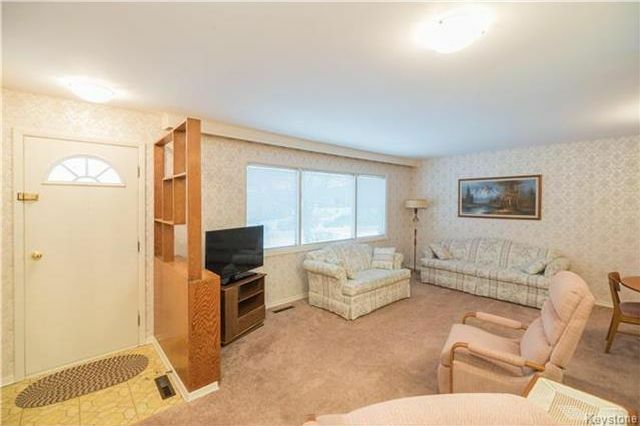 The living area has a great layout and is just waiting for your personal touch. 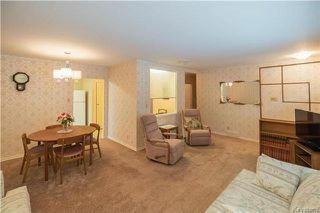 The living room is connected to the formal dining area as well as having a pass through to the eat-in kitchen. The formal dining area is directly off of the kitchen and has space enough for a table and at least six chairs. 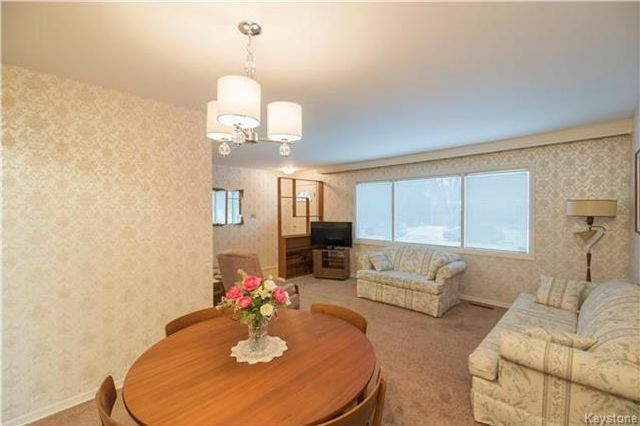 The living and dining area has plenty of options for layout. 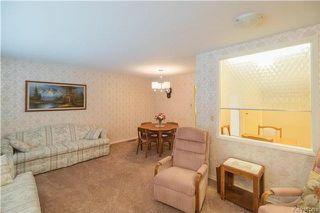 The formal dining area also has a great view of the front yard. 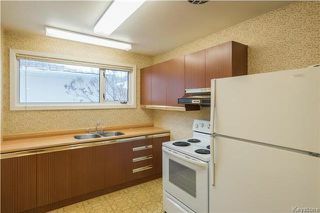 The eat-in kitchen is huge, with space for a table and four chairs as well as plenty of room to cook. The kitchen has a large window overlooking the side yard. There is plenty of room to reconfigure and/or add more cabinets/counter space. 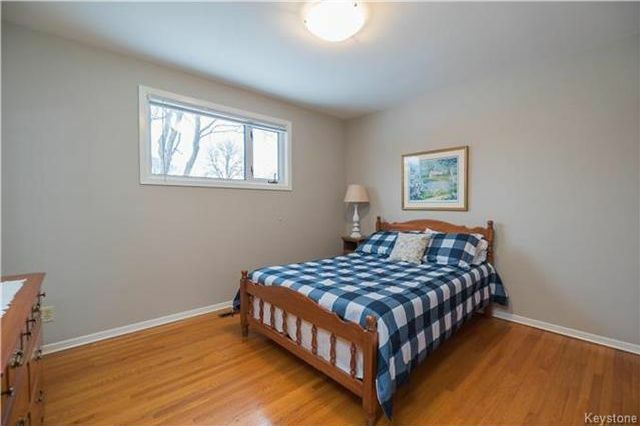 The master bedroom has beautiful hardwood floors and a large bright window. The second bedroom also has the original hardwoods, a nice window and plenty of space for a bed and furniture. There is also a third bedroom on the main floor with original hardwoods and great natural light. 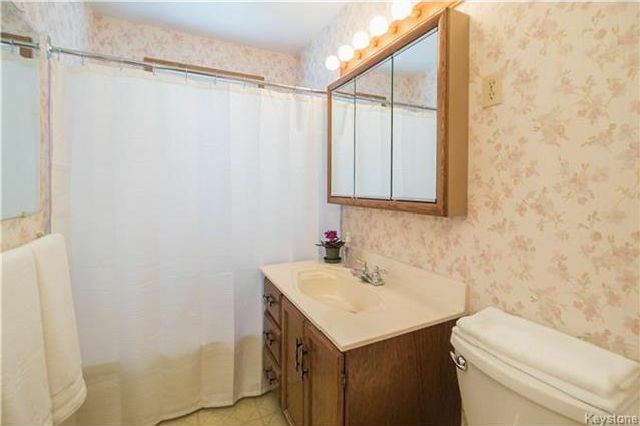 The four piece bathroom on the main floor. The basement has a large rec room area and a wet bar. 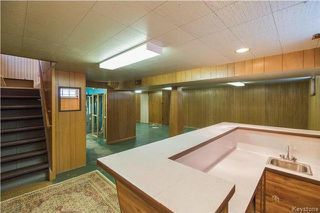 The wet bar overlooks the large rec room, there is plenty of space for entertaining. 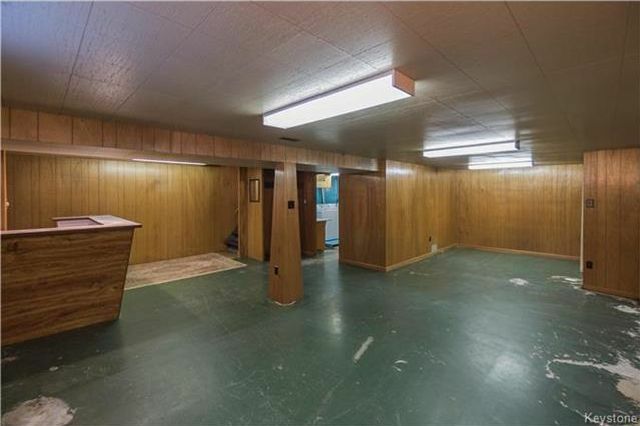 With some carpet and a little paint this rec room would be perfect for entertaining or a play area for kids. 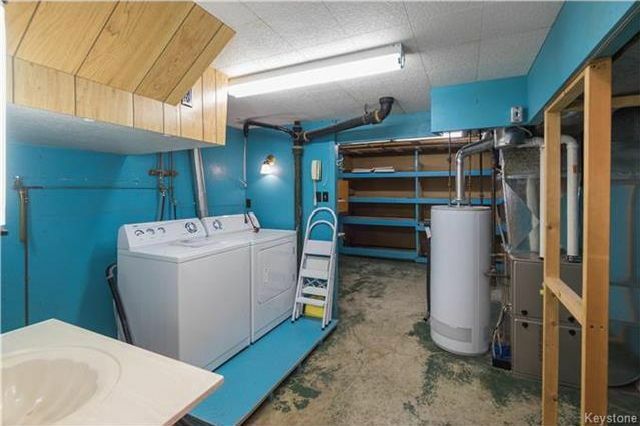 The laundry/mechanical room with H/E furnace. There is also a workshop area in the basement. View of the backyard and single detached garage. 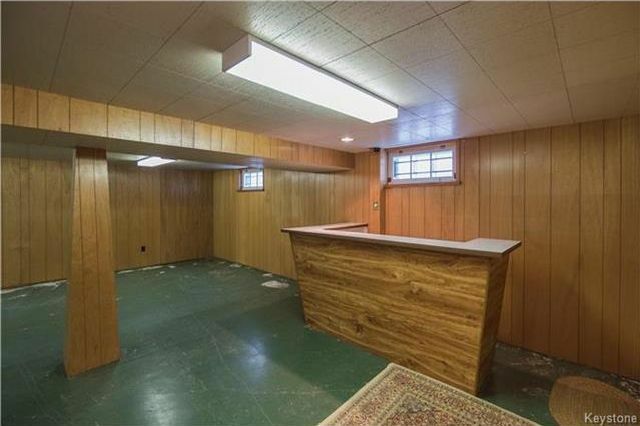 There is a single detached garage and a large parking pad.